BEST are proud to be one of the jobactive providers that has helped reach this significant landmark. 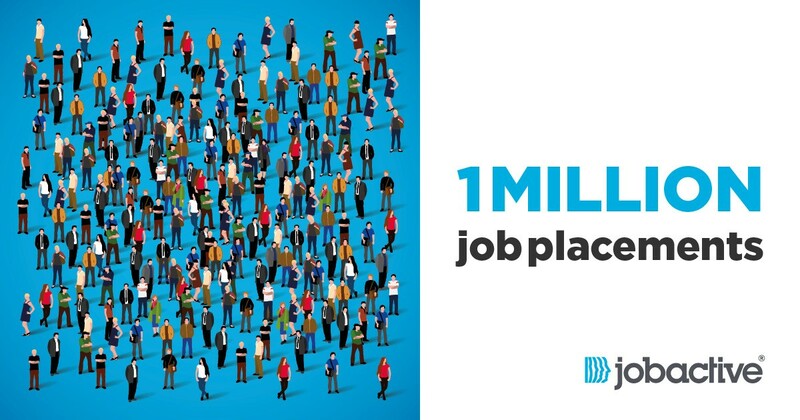 Every day since July 2015, jobactive, the Australian Government’s job service has helped employers find staff and job seekers find jobs. Job seekers like Emma who says “jobactive went above and beyond to really help me get a job which was really wonderful. Having this position where I’m happy and I’m actually doing something I love has just made such a difference in my life”. And employers like Paul, who hired Dylan through jobactive, “The great thing was that [the jobactive provider] managed his placement, which meant I didn’t have to spend our time doing recruitment. The fact that we had someone come in who had already been screened, plus the benefit of a subsidy, really helped us to just get on with running our business”. If you’re looking to hire staff, we’re your local jobactive provider and we can help you find job-ready candidates for your business. And, the best news is, the service is delivered at no cost to you. Contact us now on 1800 660 660 or visit your local BEST Employment Office, now located in 20 permanent sites across North West NSW and Souther QLD.